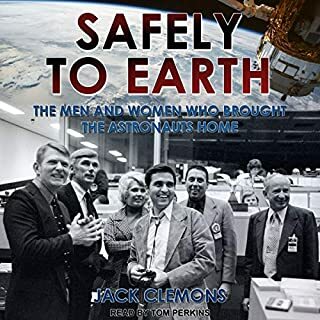 The fascinating story of how NASA sent humans to explore outer space, told through a treasure trove of historical documents - publishing in celebration of NASA's 60th anniversary and with a foreword by Bill Nye. 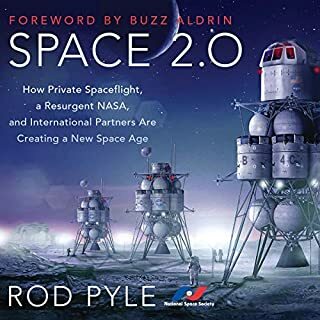 Among all the technological accomplishments of the last century, none has captured our imagination more deeply than the movement of humans into outer space. 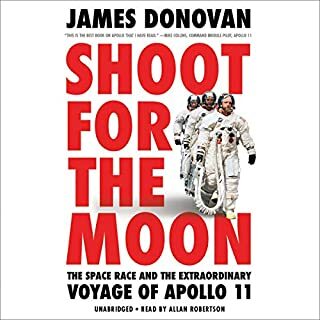 From Sputnik to SpaceX, the story of that journey - including the inside history of our voyages to the moon depicted in First Man - is told as never before in The Penguin Book of Outer Space Exploration. 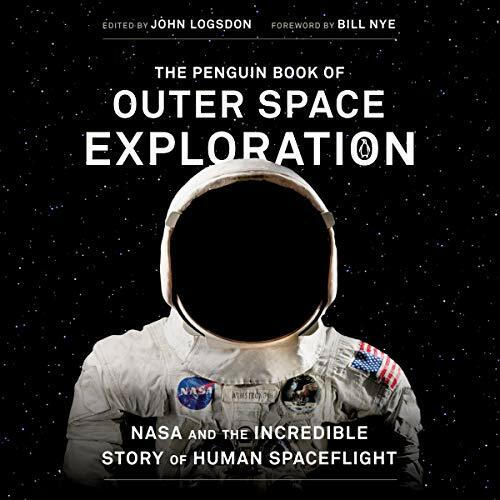 Renowned space historian John Logsdon traces the greatest moments in human spaceflight by weaving together essential, fascinating documents from NASA's history with his expert narrative guidance. 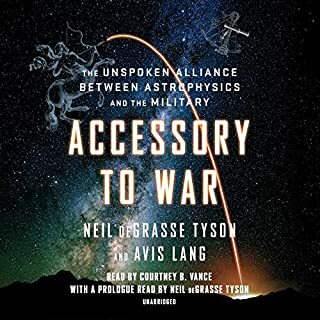 Beginning with rocket genius Wernher von Braun's vision for voyaging to Mars, and closing with Elon Musk's contemporary plan to get there, this volume traces major events like the founding of NASA, the first American astronauts in space, the Apollo moon landings, the Challenger disaster, the daring Hubble Telescope repairs, and more. 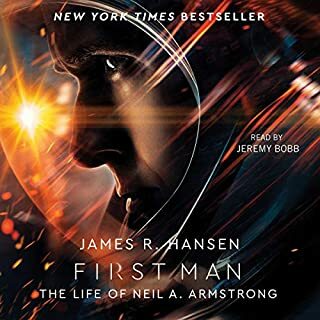 In this audiobook, we such gems as Eisenhower's reactions to Sputnik, the original NASA astronaut application, John Glenn's reflections on zero gravity, Kennedy's directives to go to the moon, discussions on what Neil Armstrong's first famous first words should be, firsthands accounts of spaceflight, and so much more. The single most boring book ever!! I buy a lot books regarding space, NASA etc. This is without a doubt the most boring book I have ever purchased. It just contains a lot of official letters and reports being read out loud!! That is literally all it is. 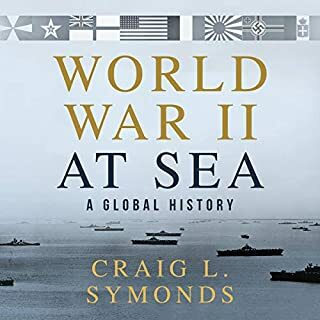 The author hasn’t written anything himself, just put together a collection of official documents. Johnathan Davis (who is s legend in my opinion) can’t even make this book interesting. Avoid it at all costs! !